MG's its time. 40 yrs in the making. The time has come for Micheal Myers Vs. Laurie Strode in the rematch to the death. We dissect the latest sequel to the 1978 horror film of the same name Halloween. This will be a full review with spoilers. How did this movie work out with us? Was it worth 4 decades and many sequels in between? Do we want to see another film in the franchise after this? 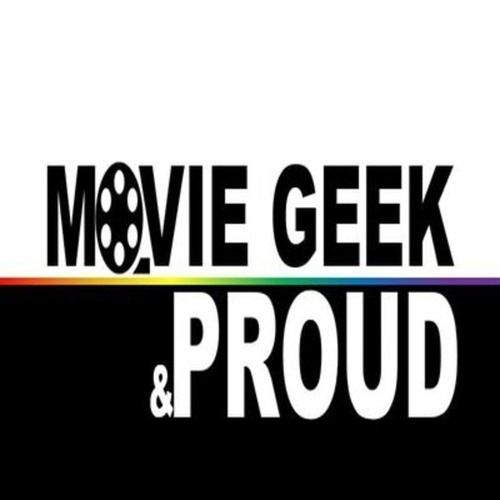 All of this answered including our regular segments in our latest episode of Movie Geek & Proud. Intro 0:00 - 1:40 Question of the Week 1:40 - 6:28 3 min or less reviews 6:30 - 12:30 VD Clinic promo 12:34 - 13:48 Halloween 2018 review - 13:48 - 1:17:06 Shawn's Sound Booth Time 1:17:10 - 1:18:26 Top 10 Countdown Horror films #4-2 1:18:30 - 1:20:56 Next Week on... 1:21:00 - 1:24:13 Rate and leave a review on any platform - Itunes: https://itunes.apple.com/us/podcast/movie-geek-proud-a-movie-podcast/id1376962157?mt=2 Stitcher: https://www.stitcher.com/podcast/movie-geek-proud Google Play: https://player.fm/series/movie-geek-proud-a-movie-podcast Podbean: https://mgppodcast.podbean.com/ Spotify: https://open.spotify.com/show/0A2k4WEPr6a5jI8uwkqGD8 Follow us on these platforms for updates - Twitter: @mgnppodcast Instagram: moviegeekandproud Join the movie geek community on Patreon: https://www.patreon.com/mgppodcast Becoming a patron you receive bonus and extended content, shout outs on our episodes, participate in polls to shape this show the way you like it, help pick out movies to review in future episodes and more starting as low as $1.00. Check it out.